CLOAK was recently listed on Binance and here’s what happened. CLOAK began its journey in 2014. The project has quietly stood its ground ever since, even though the crowdfunding frenzy of 2017, staying resiliently focused on its goals and working diligently on its foundation. When I discovered CLOAK in late 2017, I was very impressed with the tight and active community, strong developer team, its purpose and how well designed the project is. 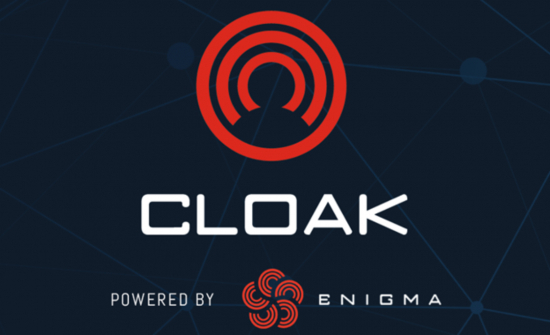 CLOAK is a privacy centred payment cryptocurrency that pays 6% interest to its holders, is built on Proof of Stake and has been audited by Cognosec, a respected security firm for efficiency. The way CLOAK is designed makes it environmentally friendlier, more profitable, more secure and more private than many of its competitors. CLOAK used the past few years exclusively on building the code and the infrastructure. Now the focus has shifted outward, with more time and resources dedicated to gaining wider recognition for their brand and their hard work, earning the attention of influencers, such as Clif High. Availability and liquidity are other important aspects of this new phase of CLOAK’s journey. Which then brings us to Binance. Even though CLOAK has a great product — namely Enigma, its cloaking service that hides all traceability — a great project cannot succeed alone. CLOAK needs trusted and capable partners to forward its mission of privacy. Binance currently enjoys considerable prestige in the crypto-verse. It’s a smooth running and efficient exchange, in touch with traders’ needs and meticulous in their listing procedures, earning them the trust of millions of users across the globe. This gives Binance command of substantial trading volume as well as advertising power. 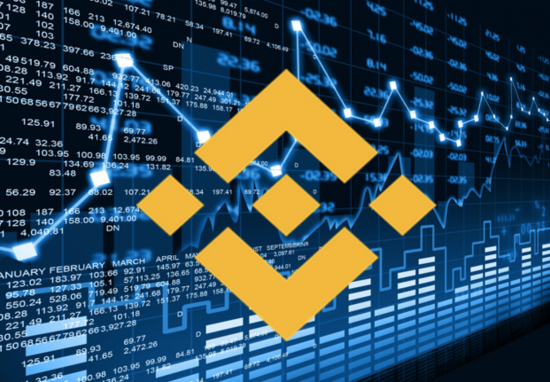 Many of you may be aware that, as a result, the cost of a listing on Binance is a considerable dent in any project’s budget. Mind you, CLOAK being an early project in crypto history, means that it did not benefit from the massive rounds of free funding all recent projects enjoy from 2017. It is a testimony to the dedication of the men and women in CLOAK’s team and amongst the early adopters that the project has survived and thrived all the way to 2018 and is now listed on major exchanges, including Binance. What can a listing do for a project? Exchanges are vital partners for cryptocurrencies, as they provide access not only to markets but plenty more. Liquidity and volume are important in the wider adoption and trustability of any cryptocurrency. Binance is the second largest cryptocurrency exchange in the world, specialising in alternative coins and tokens. Its daily volume reaches a whopping 2 billion US$. The exchange has the kind of track record, that it can be counted on to push the volume of a new listing. The rumours that CLOAK is getting listed on Binance circulated as early as April 14 and was officially released by Binance & CLOAK on April 18. Getting listed on Binance helped CLOAK more than double in valuation. This is a 100+ % increase. Market Cap tripled to 75 million US dollars, half of what it was at the height of the bull run in December 2017. The new valuation has remained relatively stable ever since and CLOAK now enjoys greater liquidity. Knowing that the project has undergone rigorous checks by a reputable exchange grows investor confidence in the project and offers proof of legitimacy to CLOAK. Binance is known to choose quality projects to list. While many exchanges only ask for money, Binance also checks the project’s background before listing to protect its users, its reputation and its reliability. Can the founders be verified as real people? Are they willing to do KYC on themselves? Do they have recommendations from trusted sources and projects? What other companies have they worked for? How innovative is the project’s technology? Does the project have the potential to achieve its goals? How much experience does the team have in the industry they are trying to disrupt with their project? Does the team have a good track record for delivering products? Do they have reputable and useful partnerships? How big and active is the project’s community? How well are the tokens distributed? For example, if the lion share of tokens is held by the team itself or a handful of wallets, there’s a big chance they will dump their tokens for profits. In addition to the internal security audit by Cognosec, CLOAK now enjoys the approval of a reputable exchange. An unknown project is likely to be treated with caution, but a brand that has been repeated to a trader many times will command a sense of familiarity and erupt curiosity. A listing on a major exchange such as Binance is also a massive advertising opportunity in addition to the listing itself. A listing on Binance will circulate on the front page of their website, its news channels and social media accounts. Hundreds of thousands of investors keep a daily eye on new listings and news from Binance. Binance’s Twitter, its most successful social media channel, reaches 780 thousand followers and its website receives an aggregated 60+ million hits a month. Even if investors do not invest in CLOAK immediately, the listing greatly advances the project’s brand recognition. Getting vital exposure amongst the social media channels of big exchanges may result in significant investments in the future. Another way to guarantee increasing brand recognition is entering the top 100 of CoinMarketCap, where the majority of investors linger. 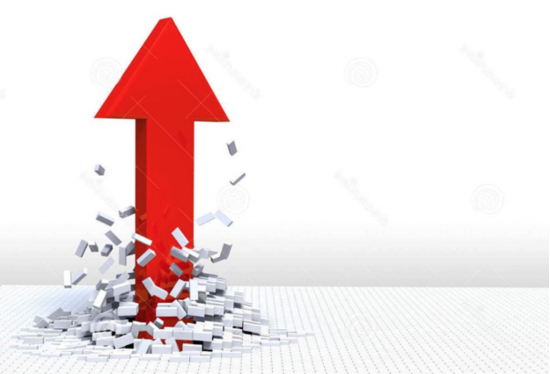 The spike in volume that a listing on Binance invites is a massive help in boosting the rise of a cryptocurrency in CoinMarketCap ranking. If a project can penetrate the top 100 as a result, it would be looking at another potential pump to its valuation, legitimacy and brand recognition. It’s clear that getting listed on major exchanges carry many benefits that advance the mission of any cryptocurrency. Another major exchange CLOAK features on is UpBit (KR) that, similar to Binance, boasts a not so modest daily transaction volume of 1 billion US dollars and has access to many Koreans, amongst whom cryptocurrencies are very popular. Readers will also be familiar with other exchanges CLOAK has built a relationship with, including the former giant Bittrex, which still commands a respectable 200 million dollars daily, Livecoin (RU), BuyUCoin (IND), Cryptopia (NZ), and the DEX (decentralised exchange) OpenLedger. With these partners backing up CLOAK, you will notice that CLOAK has made sure you have access to its cryptocurrency, where ever in the world you are looking to invest from. As CLOAK grows its legitimacy and recognition in the crypto-verse, you will be hearing more from us! Thanks to everyone for their continued support of CLOAK and keep an eye out for more great improvements and partnerships they have in store for 2018. ￼Full disclosure: Nele Maria Palipea is an advisor for CLOAK, a privacy-focused cryptocurrency from 2014.This is not investment advice nor is it an official representation of the project. It’s an opinion piece. So please consult official sources and contact the project for fact verification.